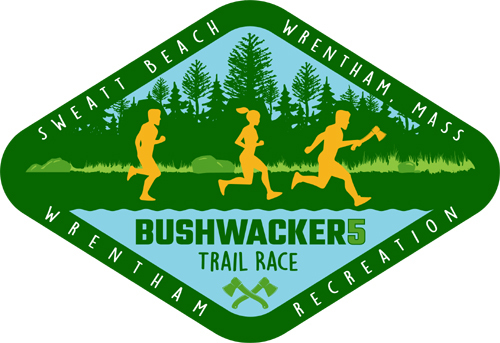 The Bushwacker5 Trail Race is a community event and kick-off to summer recreation in Wrentham. We are highlighting 2 of our 11 public access conservation areas in Wrentham to promote awareness to our trails and open space. Commemorative t-shirts will be available for purchase on race day.